DJ Deimos' melody based techno is renewing in an earcatching way. Sebastiaan Barends unique style is a crossover between techno and electro that hardly compares to anything. But if we must compare, we'd say his music is a bit simmilar to Vitalic and the productions on the French Dancefloor Killers label. 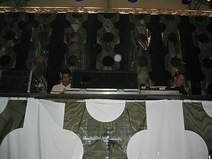 DJ Deimos produces techno since 1999 and has his own recordlabel Deimos says: Techno at ProArtistManagement. 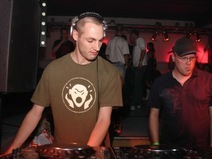 His tracks appeared on different compilations, like ID&T presents: DJ Dana. "It's great to find out that a hardstylediva like DJ Dana appreciates my tracks. I know she sometimes mixes techno in her hardstyle sets, but that my music would end up on her cd, was a nice surprise. The technoproducer/dj from Amsterdam is a weekly guest on ID&T Radio, the perfect place for him to reach his audience at home. 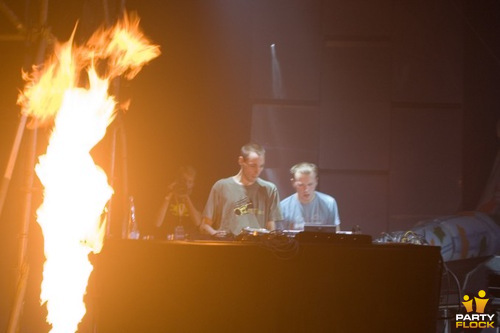 Deimos performed at Awakening, Nature One, Q Base and Industrial Shock. 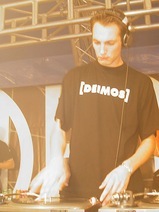 Dj Deimos =­ techno held 2007!